Hello my lovelies and welcome to Day 8! 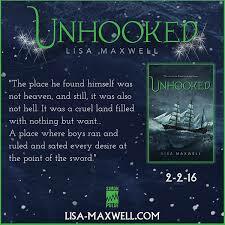 Today I have with me the author of Sweet Unrest and Gathering Deep, Lisa Maxwell, talking about her new release, Unhooked, a Neverland retelling! I was once hit by a truck. I wasn’t in a car, just me and a small Ford Ranger. Something like that can sure do a thing for your perspective. I’m an excellent cook. I’ve never mastered a Crockpot, but I can make a mean pan sauce. 3. What is your favourite literary world and why? Hogwarts. Definitely Hogwarts. I love the world building—the idea of a school that rich and exciting. 4. 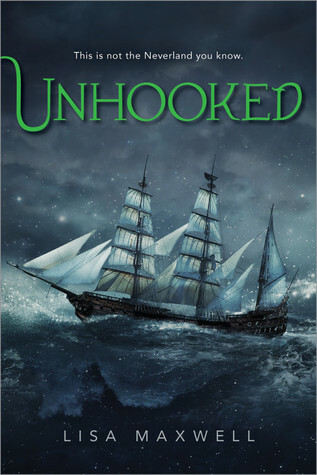 What inspired the new, scarier Neverland? Strangely enough, the original Peter and Wendy inspired it. If you ever get a chance to go back and read the original story, it’s really very, very dark. I just took those hints of darkness and intensified them. I have this bad habit of thinking of actors who are WAY too old to actually be the characters, so I’m not sure who I’d cast. But I have a Pinterest board with character inspiration posts that your readers can check out! Thanks so much for being on ATWAMB, Lisa! It's been an absolute pleasure chatting with you. 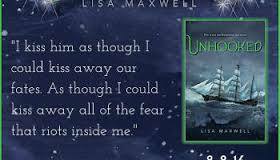 Lisa Maxwell is the author of Sweet Unrest, Gathering Deep, and Unhooked (Simon Pulse, 2-2-16). 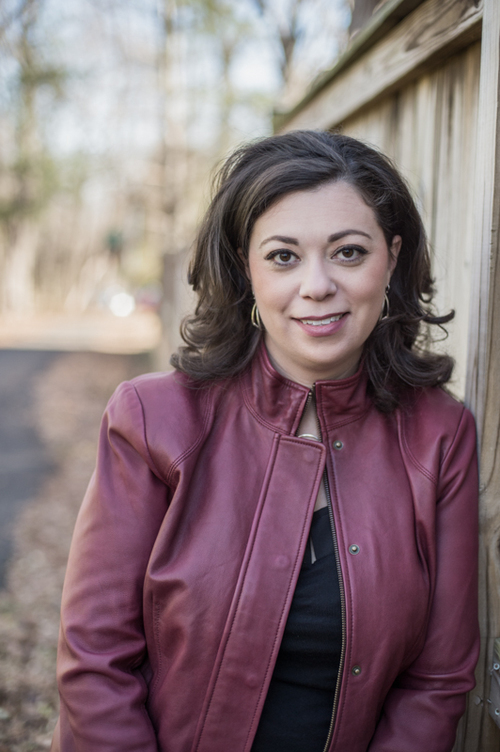 When she's not writing books, she's an English professor at a local college. She lives near DC with her very patient husband and two not-so patient boys. Blurb Description: For as long as she can remember, Gwendolyn Allister has never had a place to call home—all because her mother believes that monsters are hunting them. Now these delusions have brought them to London, far from the life Gwen had finally started to build for herself. The only saving grace is her best friend, Olivia, who’s coming with them for the summer.